Chris is a Project Manager who has extensive construction experience, having initially come from a construction background with a strong record of management success particularly with design and construction teams on projects up to £70 million in value. 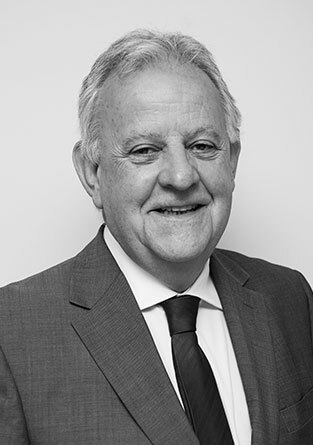 Chris has spent the last 14 years working in project management, contract administration and development management particularly with a number of high profile developers and funds on a variety of projects. He has an in depth knowledge of construction methods, programming, delivery of workable solutions and the solving of problems together with a hands on approach to the successful delivery of projects. Major recent projects include the Unison HQ, BSi, 30 Broadwick Street and Saipem.